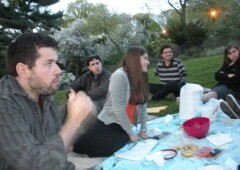 topic: EVENT medium: PHOTO In May 2011, PenTales Storytellers gathered in Washington Heights to share perspectives on “Freedom and Power.” Stories included “Laius and Mr. Daniels” by Tikva Hecht and “Freedom” by Naomi Rosenblatt. 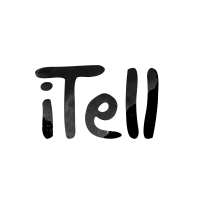 topic: EVENT medium: PHOTO, VIDEO In March 2011, PenTales Storytellers gathered to share perspectives on “Great Expectations.” Stories included “Great Expectations” by Perel Skier and “Expectations Rant” by Ezra Wolkenfeld. 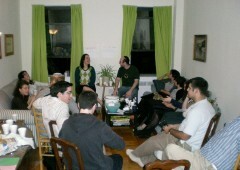 topic: EVENT medium: PHOTO In January 2011 PenTales Storytellers gathered in Washington Heights to share perspectives on “Love and Heartbreak.” Stories included “Wax” by Perel Skier and “Borrowed Words” by Alan Dawidowicz.